Book/CD Set - Vol. 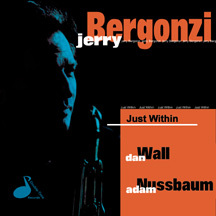 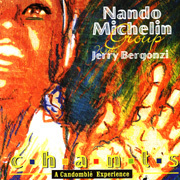 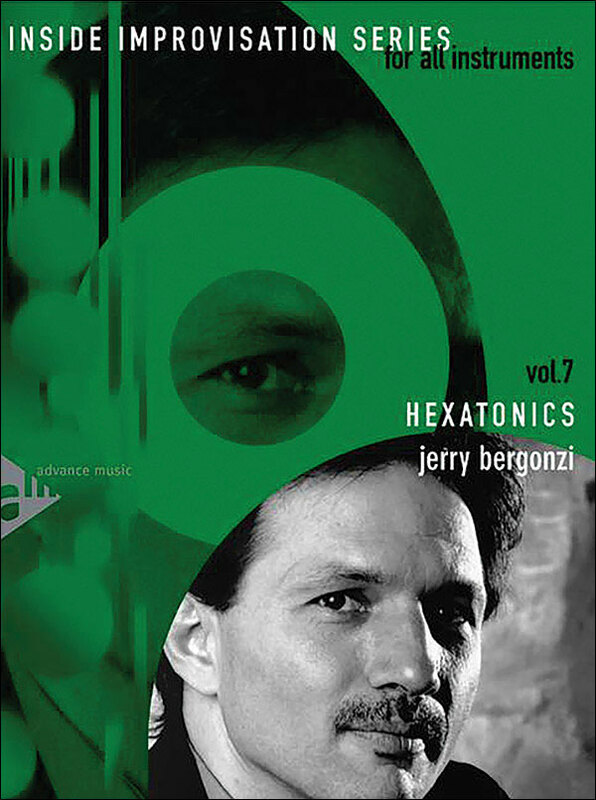 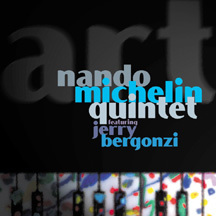 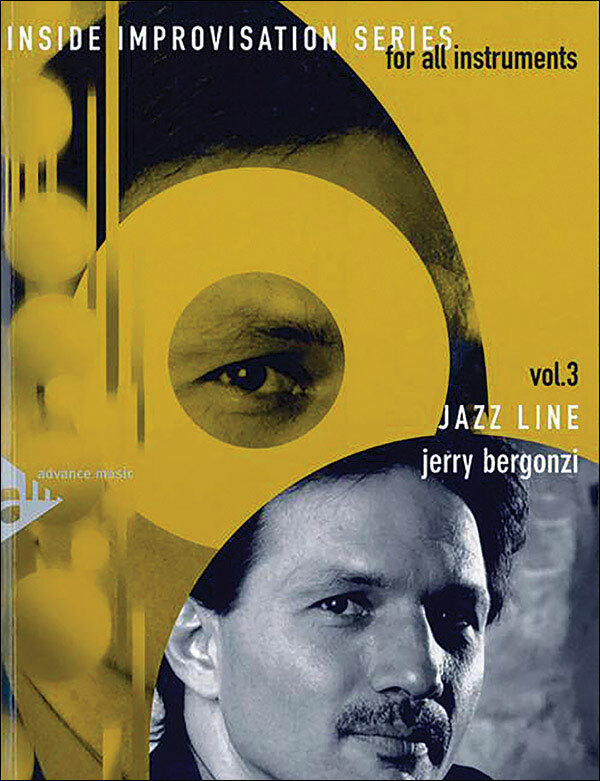 2 of the Inside Improvisation Series by author Jerry Bergonzi. 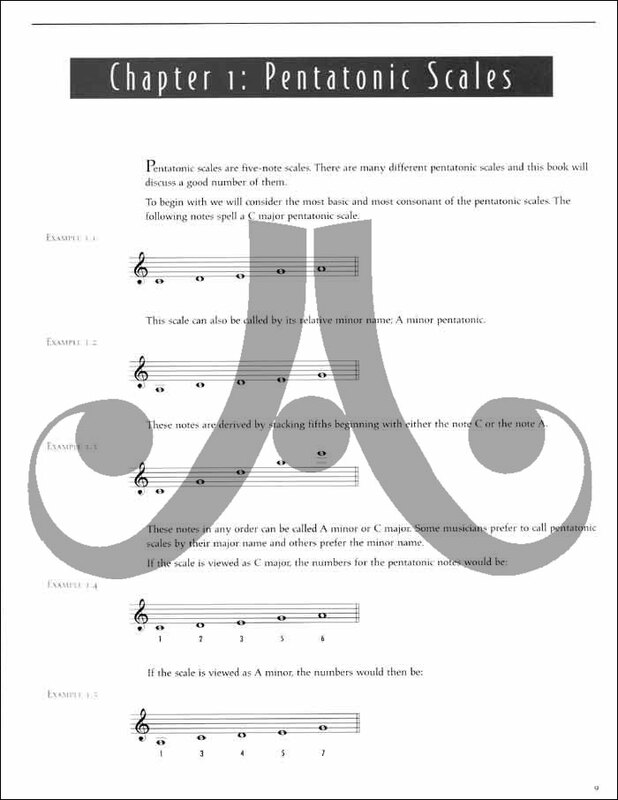 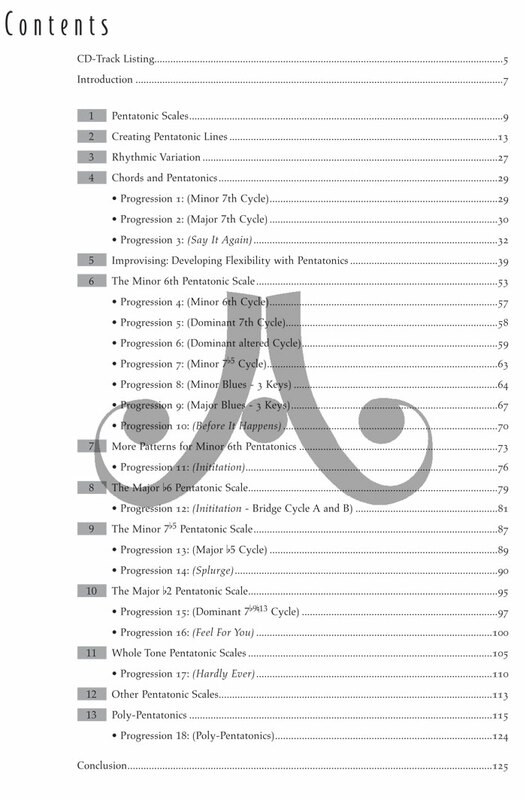 This book provides a practical yet creative approach to assimilating pentatonics into your melodic musical reservoir. 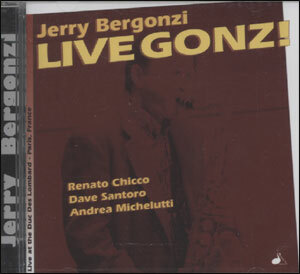 Bergonzi has taught this method over many years and it has proven to be very successful. 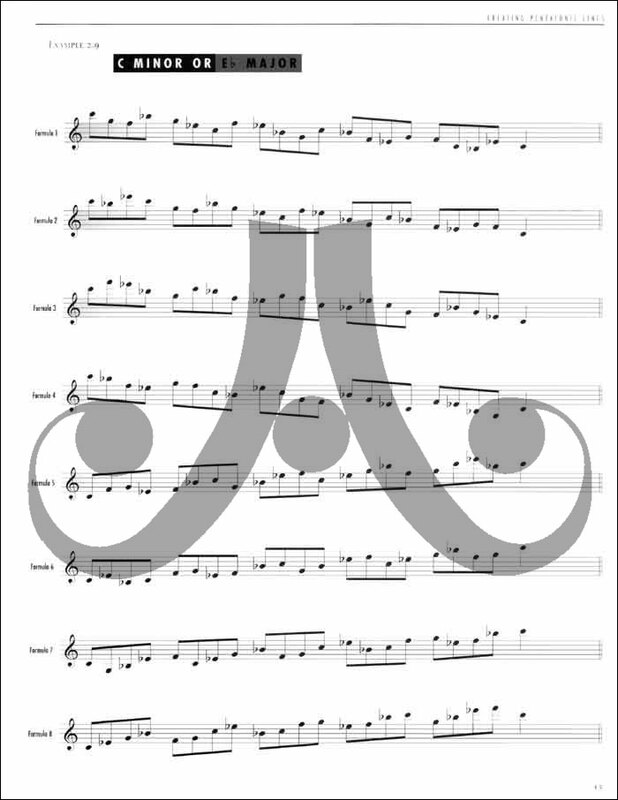 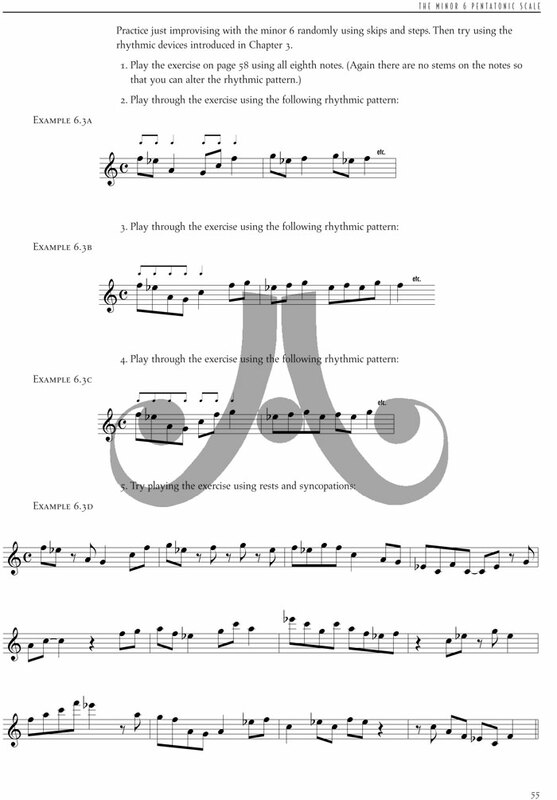 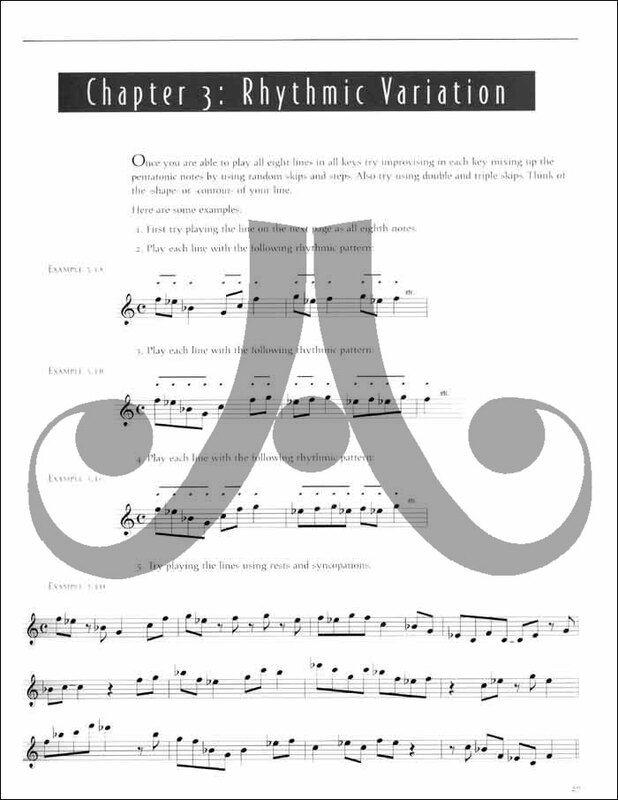 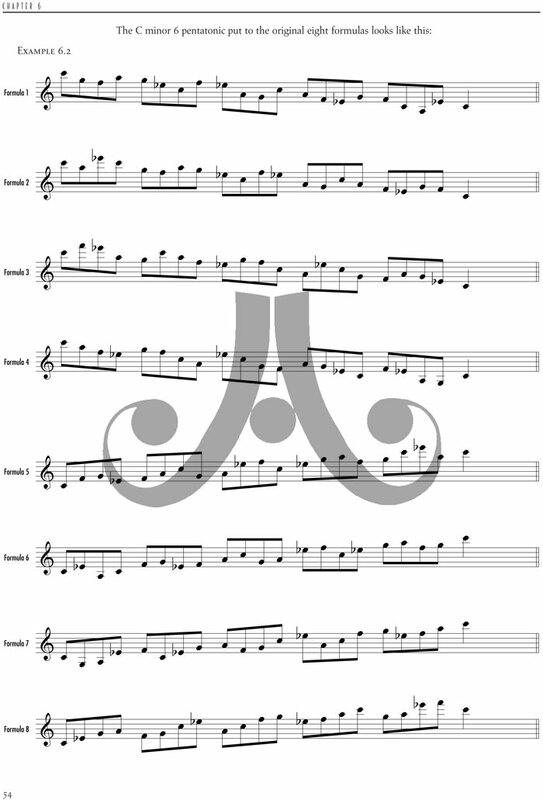 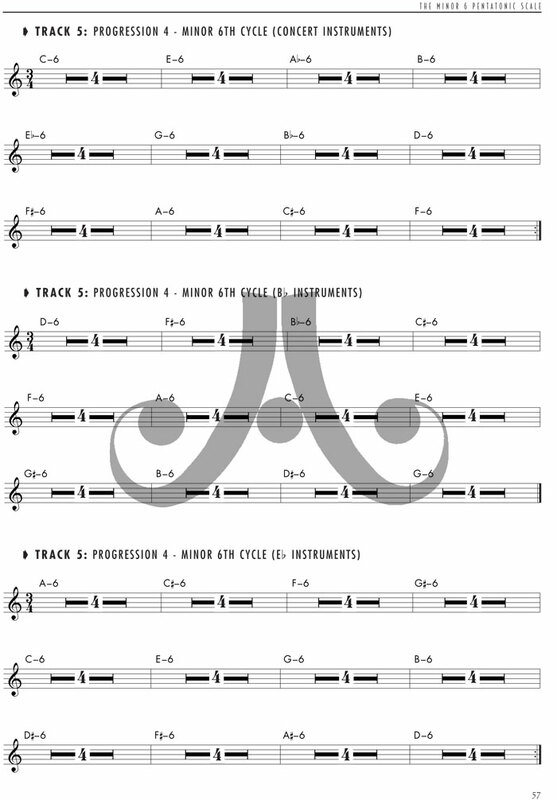 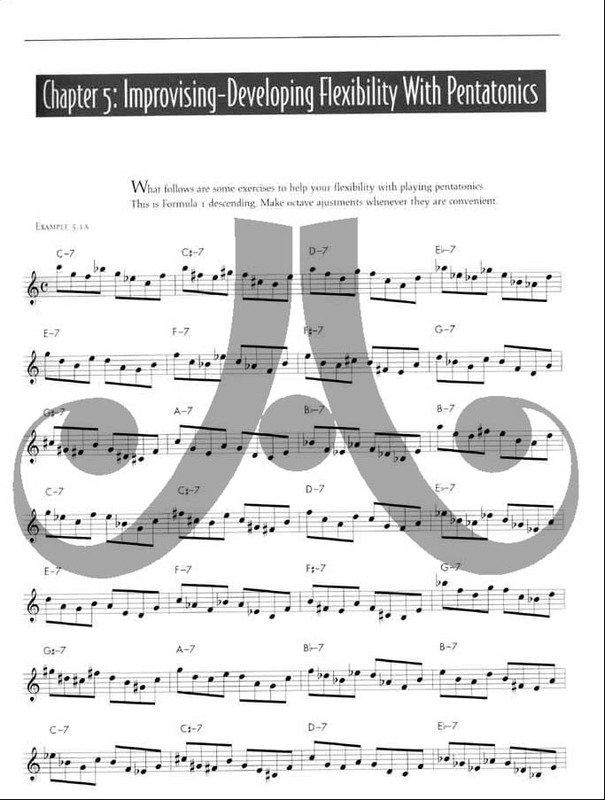 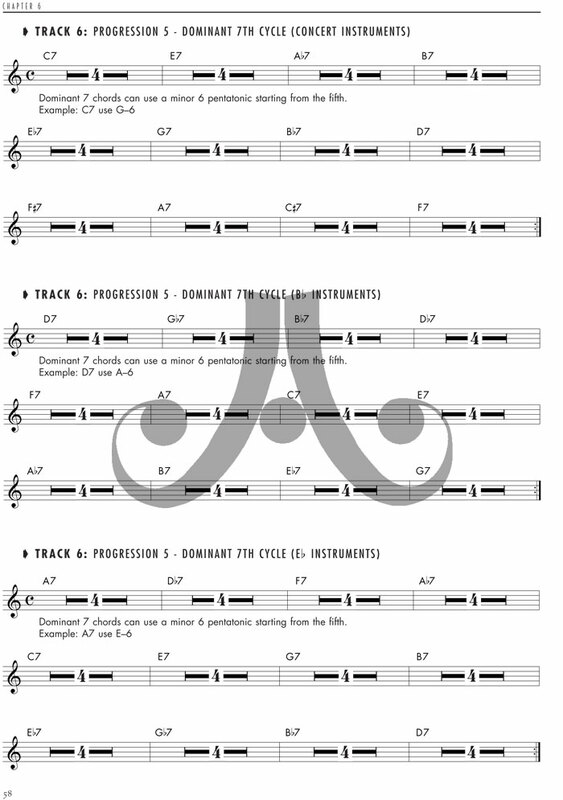 This is a method book designed for all instruments. 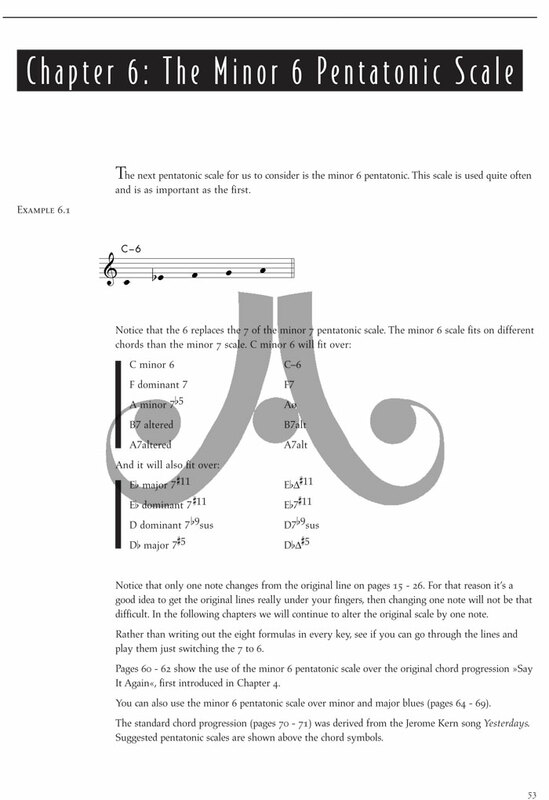 Chord changes are included for C Concert, B flat and Eflat instruments. 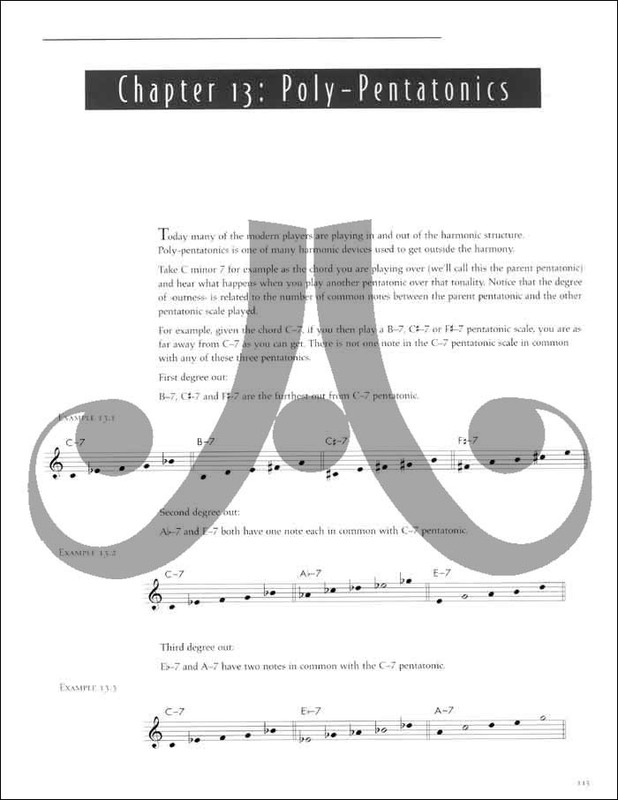 The accompanying recording has been designed for use in conjunction with the text. 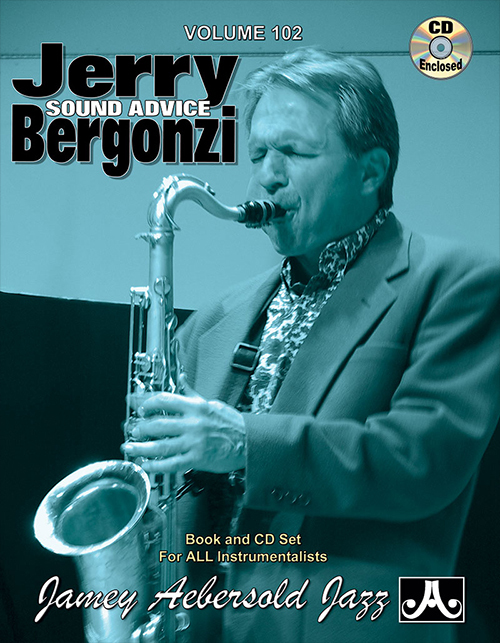 There are 18 tunes for you to play along with, featuring Renato Chicco on piano, Dave Santoro on bass and Adam Nussbaum on drums, plus eight demonstration tracks performed by the author on tenor saxophone. 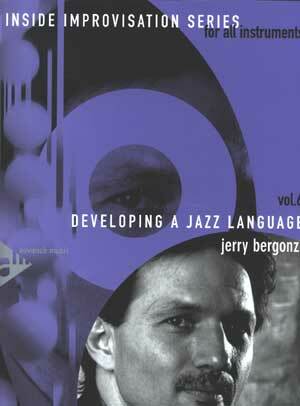 Bilingual French/German edition also available. 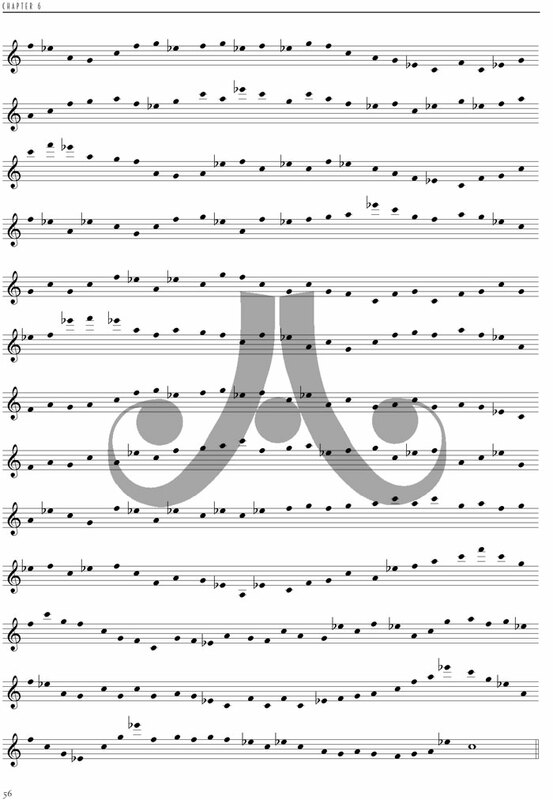 Each page is written in French and German.